I really love the white and the concrete walls at my home, but some years ago the long wall in my living used to be grey, something I really loved by then. I used to have several pictures and artworks hanging on the wall and the two besta cabinets that I still use today to display my favourite black and white pictures. If you want to have a look at my grey wall you can see some of it in this post from 2010, wow time flies! I had to think of this when I saw the wall concept of Wallstuff where dreamy and arty pictures are used to make a complete artwall. 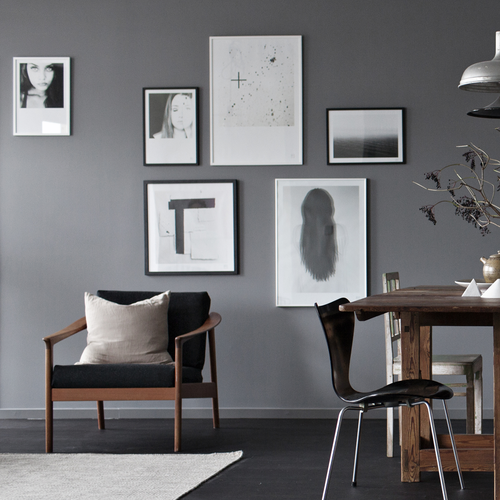 Wallstuff is a Swedish based company that creates expressive graphic posters and photographs. For this wall concept they carefully selected different work to create a complete and expressive wall. 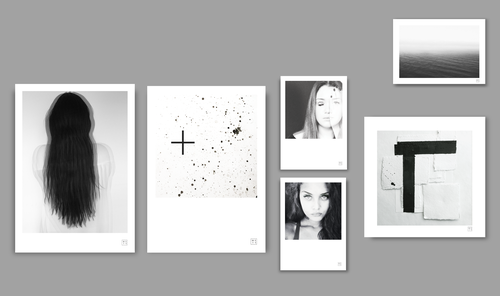 The first collection is called Complete and will be sold for a limited time.